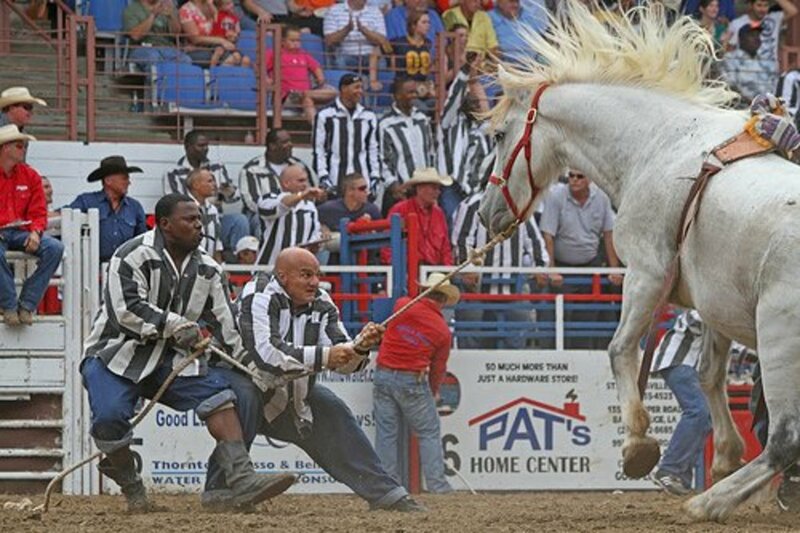 A few times a year, the inmates in a Louisiana prison are allowed to let off steam to relieve the crushing boredom of life behind bars by holding a rodeo. It can mean a brief moment of glory or a trip to hospital to set broken bones. 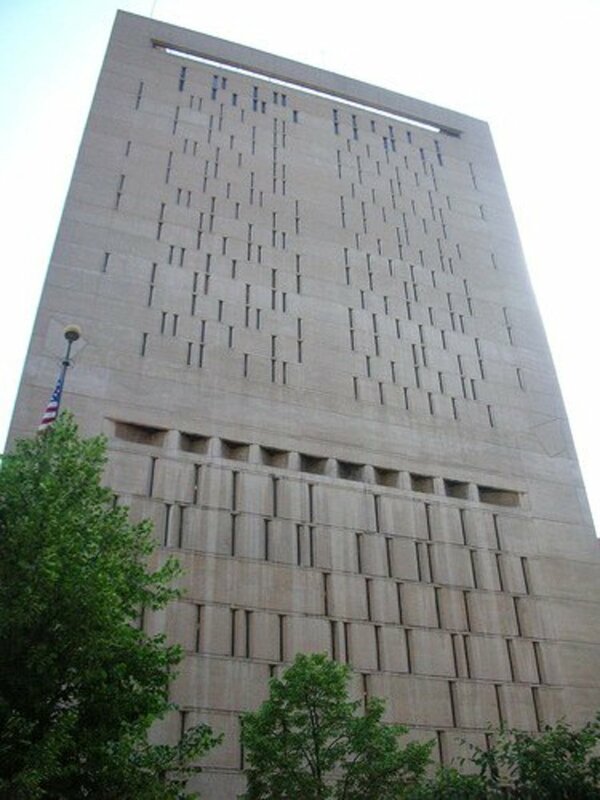 Nobody wants to be sent to Angola Penitentiary. 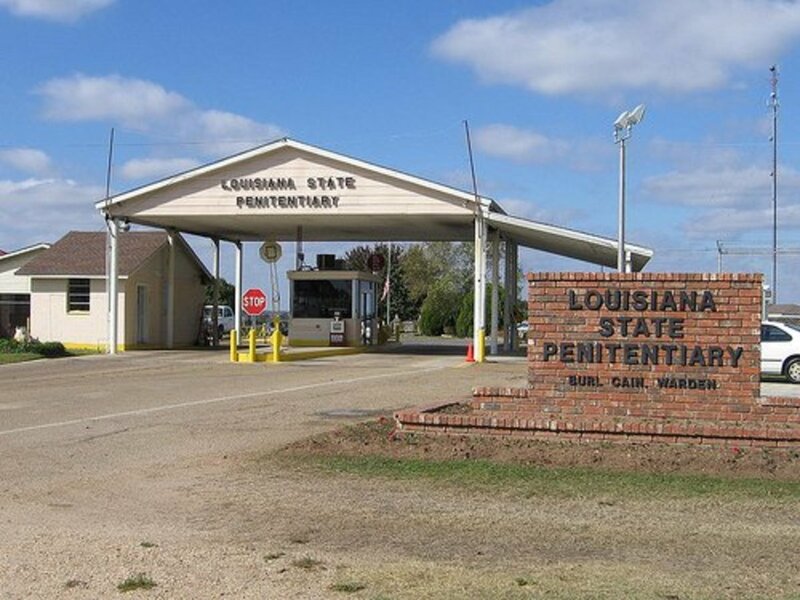 It is filled with murderers, armed robbers, and rapists and, as James Ridgeway points out in Mother Jones magazine, “More than 90 percent of the 5,200 [now 6,300 after the closure of another prison] men in Angola will die there, thanks to the state's harsh sentencing policies.” In Louisiana, a life sentence is for life so only about 10 percent of Angola’s inmates leave the institution in anything other than a body bag or coffin. Writing in The Observer, Paul Harris notes that, “Angola has always been famed for brutality, riots, escape, and murder.” It’s also the place where Louisiana’s death row inmates spend their time waiting for their execution day to come up on the calendar. Martin Fletcher in The Times, describes Angola’s horrific past: in the early days “convicts … were so brutally abused that between 1870 and 1900 3,000 died. Many were buried in the levees they were building along the Mississippi. Gangs pretty much controlled the institution as recently as the mid-1970s with 40 inmates being murdered between 1972 and 1975. However, Angola’s miserable reputation has improved; conditions inside the prison have become better since 1995 when Warden Burl Cain arrived with a management approach that relies heavily on Christian salvation. In 1965, prison workers and inmates got together to organize a fall rodeo; astonishingly, the event was given the go-ahead by the prison administration. Now, a spring rodeo has been added and a series is held on every Sunday in October. 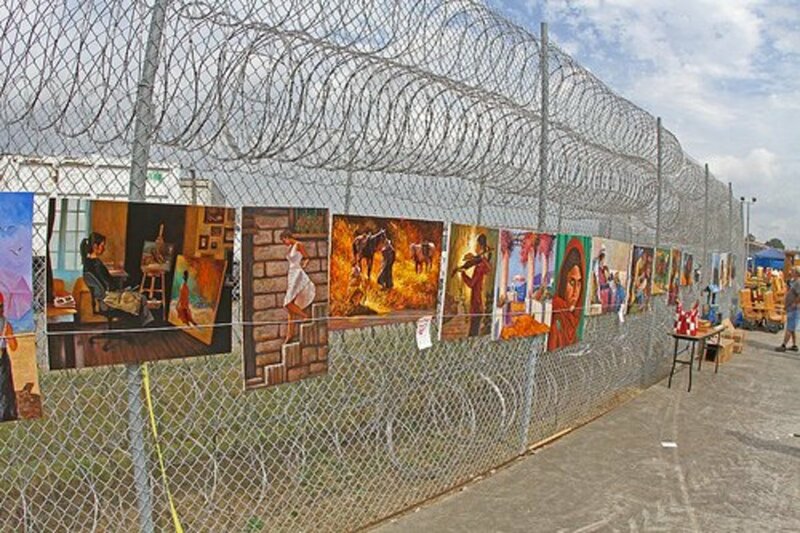 Inmates can also sell their crafts, such as snakeskin wallets, jewellery, and paintings to the public. Guts or Glory is described by Martin Fletcher in The Times: “About 50 inmates will vie to pluck a $600 (£305) poker chip from between the horns of a rampaging 2,000 lb bull.” Some convicts get tossed and others are trampled; the first aid station is kept busy. Even among professional rodeo contestants there are occasional fatalities, but the Angola Prison says nobody, despite the fact that all participants are amateurs, has been killed during their events. Broken bones and concussions have led to the adoption of helmets and mouth guards. Exploitation or Taste of Freedom? Gary Young is an assistant warden. He says that taking part in the rodeo and craft fair is “a behavioural tool for us. We extract an awful lot of good behaviour” in exchange for a booth. 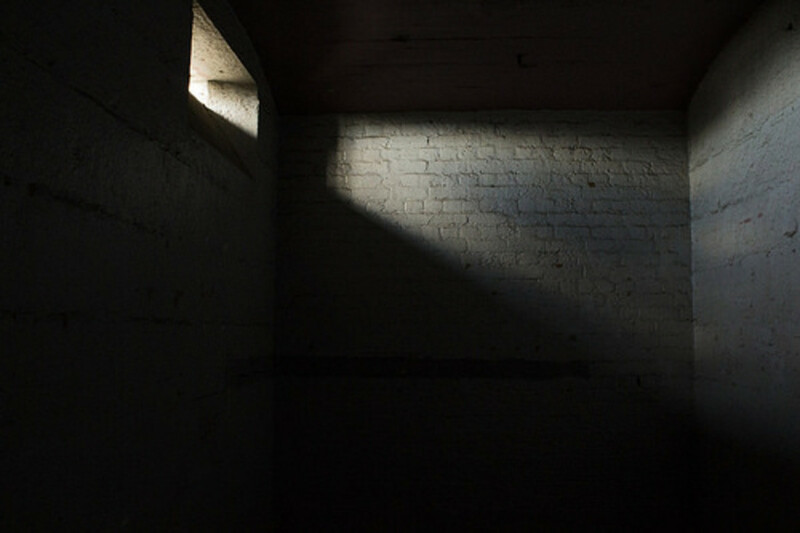 The inmate volunteers who do take part in the event see it as a welcome release from the boredom and anonymity of prison life. For a short spell a convict who has never had anything good happen in his life can be a hero in front of a crowd. Others see it as exploitation of vulnerable people for the entertainment of the crowd. Inmate Aldrie Lathan says he takes part for money. In talking to a reporter he said “After you get hit by a bull one time, you know what it feels like and you don’t have that fear any more.” They are tough people inside Angola. Caddo Parish is in Shreveport, Louisiana. Juries in the parish sentence more people to death, on a per capita basis, than any in any other county in the United States. Those convicts are overwhelmingly black and they are sent to Angola Prison to await their execution. 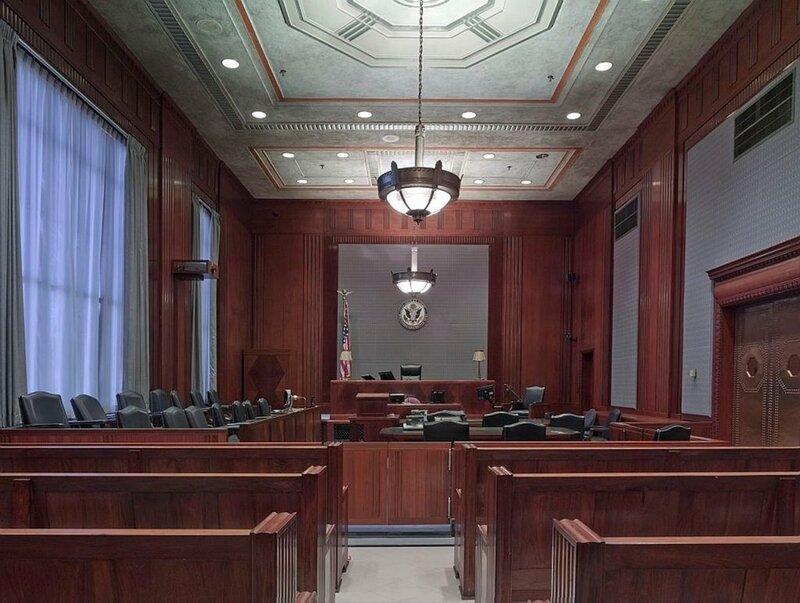 Caddo Parish juries have never sentenced a white person to death for killing a black victim. 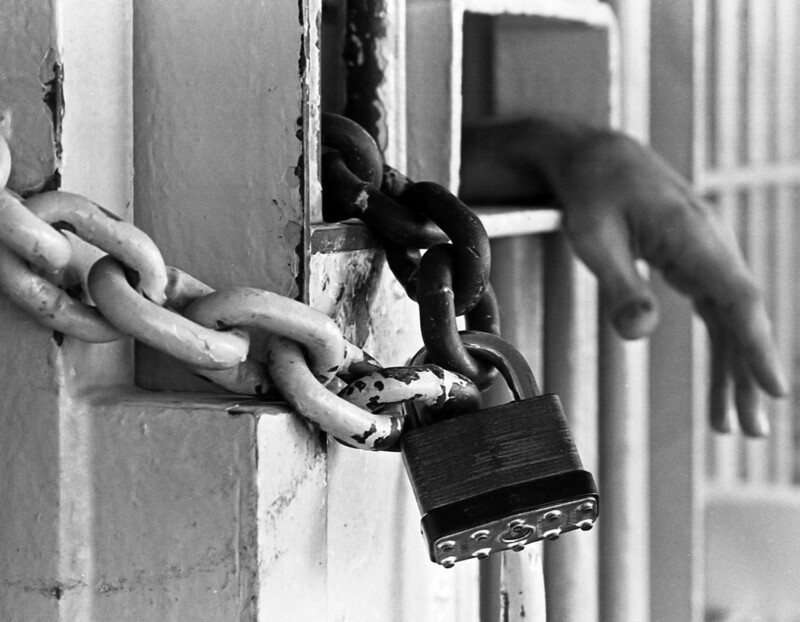 In 1992, there were 1,346 assaults in Angola Prison. In 2015, after 20 years of Burl Cain’s use of religion to bring peace to the place, there were 343 assaults. Angola is the largest maximum-security prison in the United States and it serves Louisiana, the state that imprisons more people, on a per capita basis, than any other. 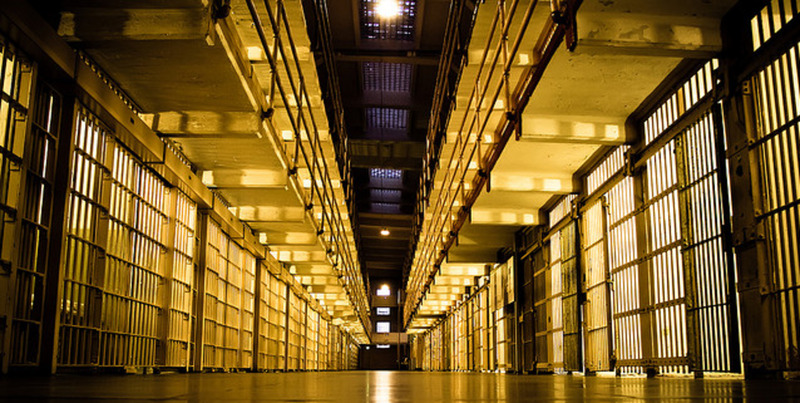 “God and Man at Angola Prison.” James Ridgeway, Mother Jones, January 7, 2010. 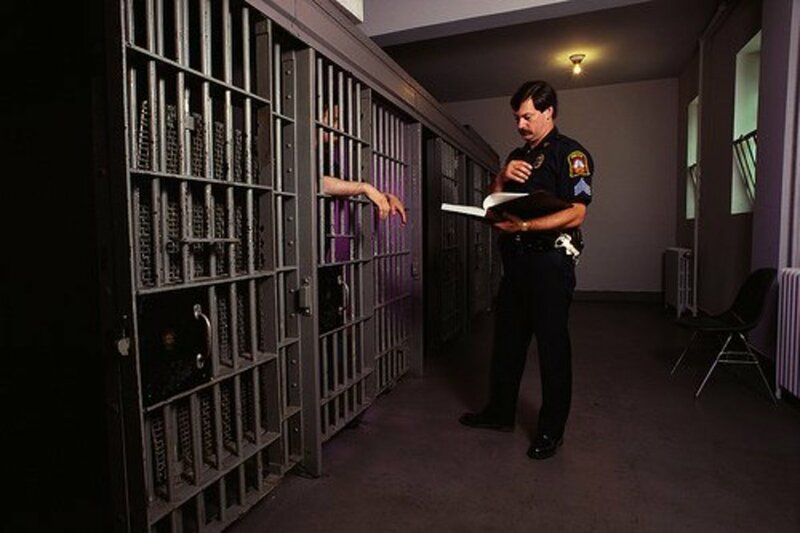 “America’s Hell-hole Jail Finds God - and Redemption.” Paul Harris, The Observer August 29, 2004. “Buck the Norm with a Trip to the Angola Prison Rodeo.” Christopher Reynolds, Los Angeles Times, April 5, 2009. “Death Row Rodeo: the Louisiana Prison Miracle.” Martin Fletcher, The Times, May 1, 2008. “Fall of Burl Cain: How 1 Last Side Deal Led to Angola Warden Undoing.” Gordon Russell and Maya Lau, New Orleans Advocate, December 15, 2015. “Angola Prison Rodeo Offers Risks and Rewards for Louisiana’s Hard-knock Lifers.” Aviva Shen, The Guardian, October 29, 2016. “Revenge Killing.” Rachel Aviv, New Yorker, July 2015. Thanks for bringing this prison and its rodeo activities to our awareness. Thanks also for including the video which I haven't watched as yet, but I expect will give some more details.